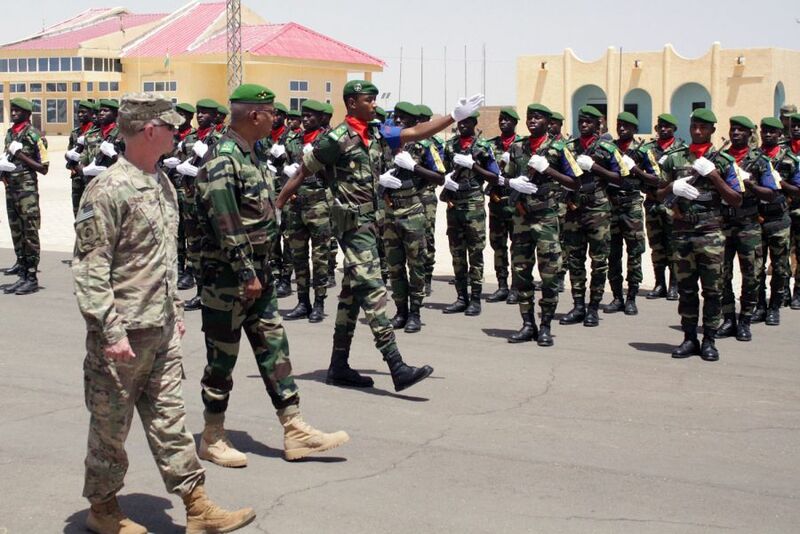 WASHINGTON D.C., United States of America – More than 2,000 service members from more than 30 African and western partner nations will participate in Flintlock 2019 at multiple locations in Burkina Faso and Mauritania from February 18 – March 1, 2019. Flintlock is an annual, African-led, integrated military and law enforcement exercise that has strengthened key partner nation forces throughout North and West Africa as well as western Special Operations Forces since 2005. Flintlock is U.S. Africa Command’s premier and largest annual Special Operations Forcintegrated military. Flintlock will be hosted by Burkina Faso with a key outstation in Mauritania. The exercise is designed to strengthen the ability of key partner nations in the region to counter violent extremist organizations, protect their borders, and provide security for their people. Additionally, the exercise bolsters partnerships between African and western nation Special Operations Forces and law enforcement agencies, increasing their ability to work together during ongoing multinational operations and in response to crises. Western partners include Austria, Belgium, Czech Republic, Denmark, France, Italy, Japan, the Netherlands, Norway, Poland, Portugal, Spain, Switzerland, the United Kingdom and the United States.